We try to keep things quiet and laid-back here at Tanager Woods. We're open from 9am till dark everyday. Check-in is painless: you drive in and pick a site. Go ahead and start setting up and we'll be over shortly to take care of the formalities. 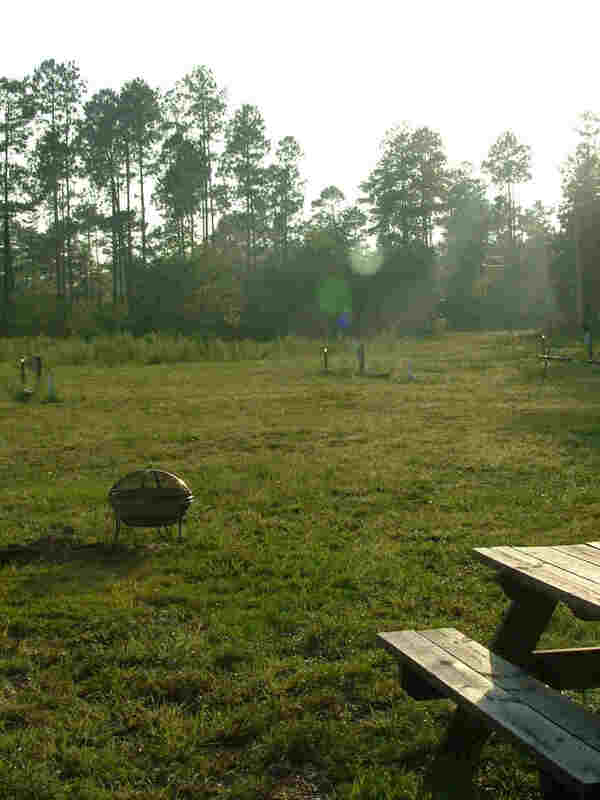 Our campground consists of twelve large, pull-through sites. Sites 1-7 have 30amp power and sites 8-12 have 50amp or 30amp power. All sites have water and sewer and trash pickup is also included. 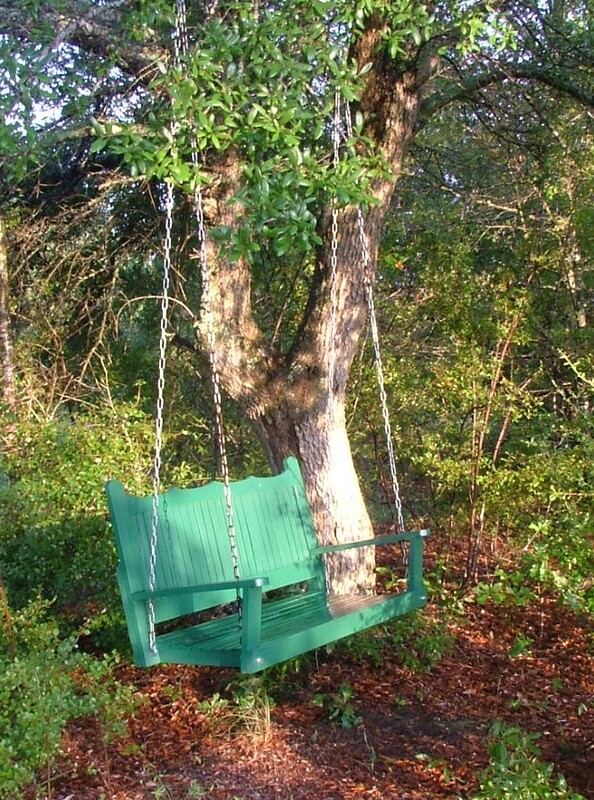 Tanager Woods itself is located in a large field surrounded by pine forests. The property is nestled within thousands of acres owned by conservationists like the National Audubon Society. Tanager Woods straddles both the world of convienence by being easily located between two exits on I-26 and the world of peace and quiet. Because of this we are not able to offer cable TV or internet. Many of our longer-term customers are able to make their own arrangements to this end, by using satellite and other methods. We accept cash or check and require payment up-front and in advance. We do not offer annual rates. Pets are more than welcome. (We just ask that they remain on leashes when not in our dedicated dog run.) In fact, we even have basic facilities for horses, if you care to bring yours along. We'd be happy to point out some good trail-riding on our property. We do require that all RVs or trailers be in good condition and no more than 15 years old.